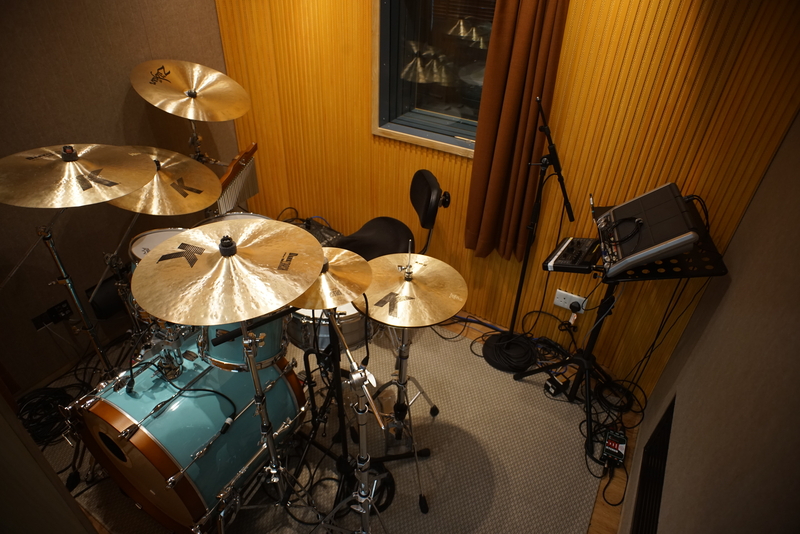 Known as a famous concert band leader and the brother of singer Denise Ho Wan-see, Harris "Ho Bing" Ho shows his taste by the setup and decoration of his own workspace, GooMusic’s studio. Far from being just "another recording studio”, Harris chose Orange as the main colour tone of the room including on the acoustic treatment panels on the wall and ceiling while a tailor-made bass trap functions doubly as a book shelf. 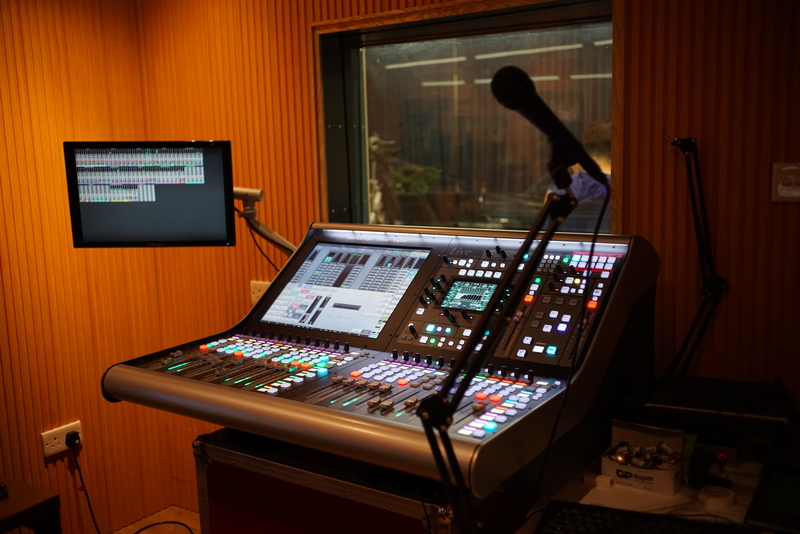 The most eye-catching centerpiece in the room is the SSL Live L300 console. 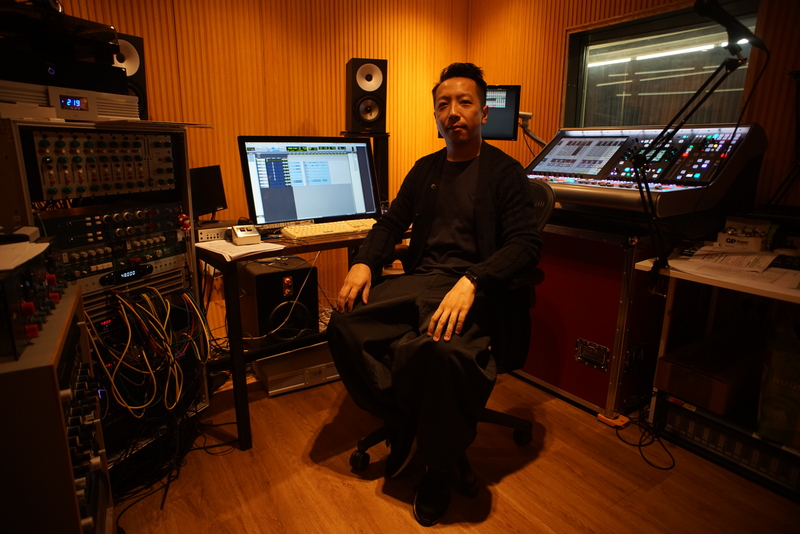 Compared with the common “project studio” with simple controllers, such high quality equipment is a testament to the professional standards of Ho Bing and the clientele he serves. Purchased around two years ago, Harris uses the SSL Live L300 with 2 stage I/O boxes for mainly two functions – rehearsal room live fold-back mixing, and drum set recordings. 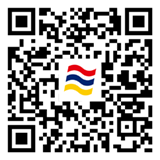 Ho Bing humbly claims that he “just knows a little bit about technical”, but his choice of an SSL proves his standards are of the highest grade. However, as a musician, artistry and space for creativity will always remain the highest priority. Ease of control and a stable system is the main focus of what he looks for in a console. 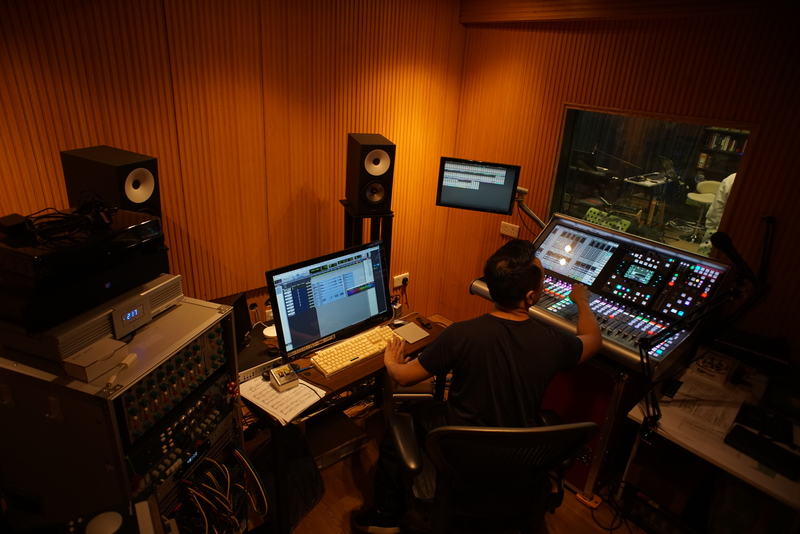 The SSL Live L300 provides a diverse user "spectrum", from complicated system routing to a simple control surface, allowing Ho Bing to fully maximise his talents across a variety of different usages. “Of course the sound quality is fantastic as expectation.” He commented.